My dream of an adventure with blue whales turned into a lesson of not needing to prove my encounter to the rest of the world. 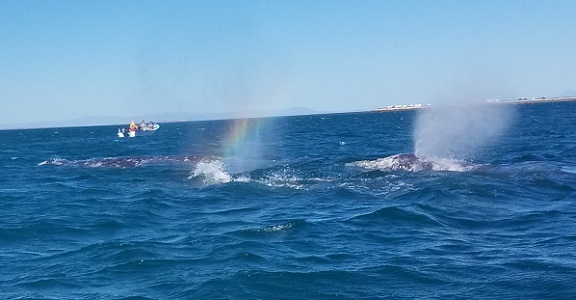 These largest known animals on Earth taught me the simplicity of treasuring an inner journey to picture them with my heart. 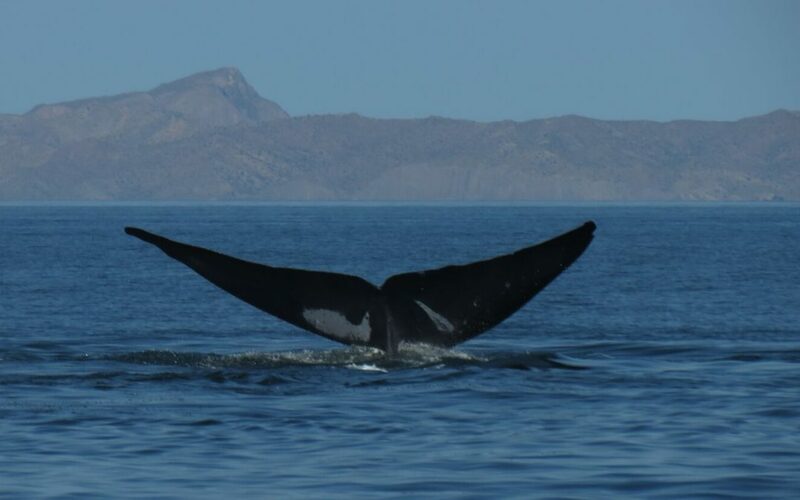 Despite a horrendous seasick experience watching sperm whales in New Zealand with my brother over twenty years ago, I decided to journey to San Ignacio Lagoon, Mexico, with one goal in mind: to touch a gray whale.